Located in East DeKalb County, Lithonia means “city of stone,” but for locals, our urban village located just outside Atlanta offers a mix of small-town Southern charm, a bustling economy, and a wide range of family-friendly activities. If you are like many people here in Lithonia, you make no distinction between family and friends—they are all family. All of us at Metro Self Storage feel the same way, so when you are moving or need extra space, we are here for you. We offer a full range of storage options—climate-controlled units, drive-up access units, and exterior parking spaces—at our secure, well-maintained storage facility near the Mall at Stonecrest in Lithonia. You will always find our attractive, modern facility spotlessly clean. Moreover, with several layers of security features, you can feel confident about the safety of your belongings. 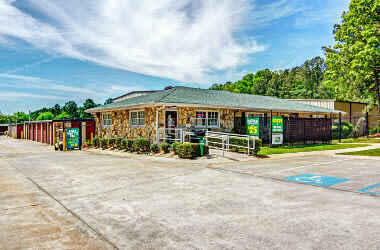 Our extended storage office and access hours are designed to accommodate busy schedules. Whether you stop by before the sun rises or after it sets, a well-lit facility will be here to greet you. 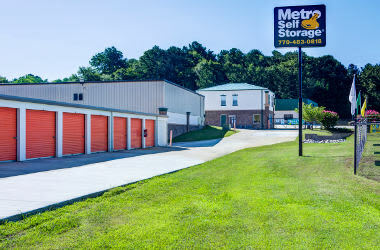 Located off I-20 between DeKalb Medical Center and Stonecrest Mall, Metro Self Storage proudly serves Redan, Lithonia, and Wellborn. "The manager and his co-workers went out of their way to help our moving..."
"The price is awesome and Mr. Darryl is soo freaking awesome and I recommend..."
"Only good things to say about this location. Clean and well maintained..."
Do you need to find mini storage you can count 365 days a year? 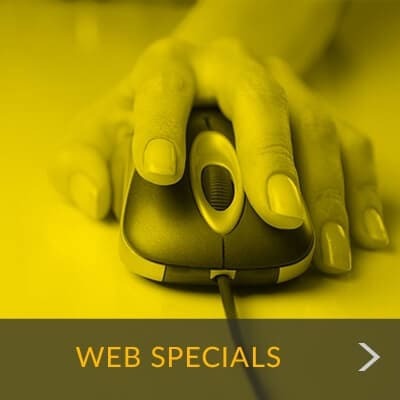 Let Metro Self Storage provide you with friendly, flexible, and reliable storage solutions. 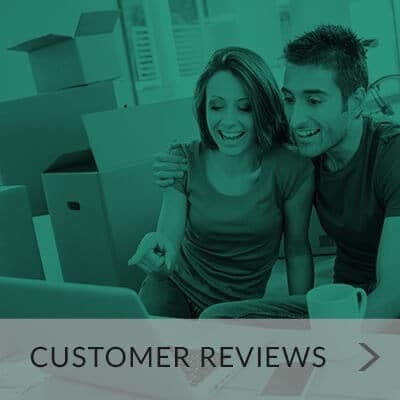 Our Customer Satisfaction Pledge is backed by more than 40 years of self storage industry experience and is a reflection of our commitment to you and your storage experience. Secure: Fully fenced, with 24-hour security monitoring, our Lithonia storage facility features include electronic gate access and ample lighting for commercial vehicle, boat, and RV parking. Flexible: Month-to-month storage rentals and convenient features make managing your storage space simple.